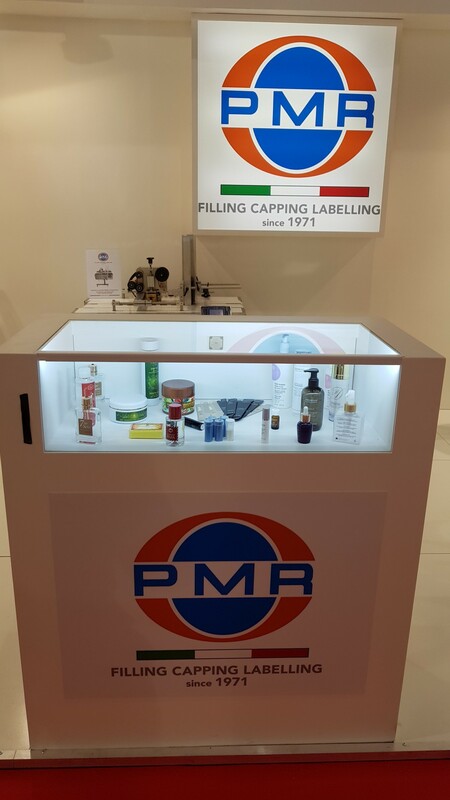 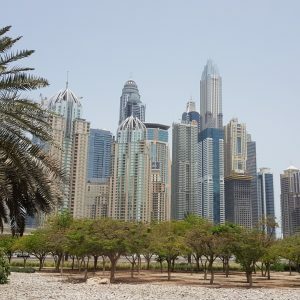 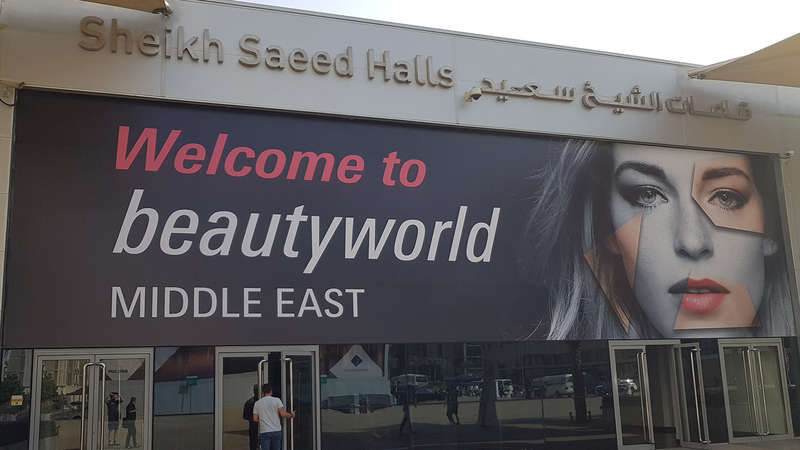 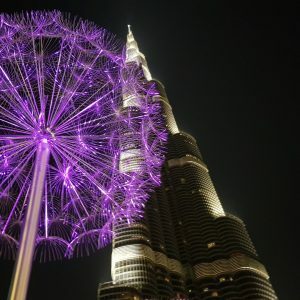 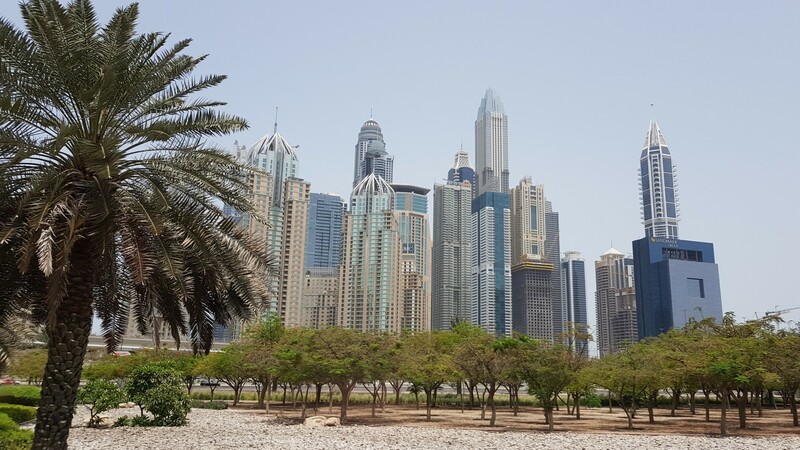 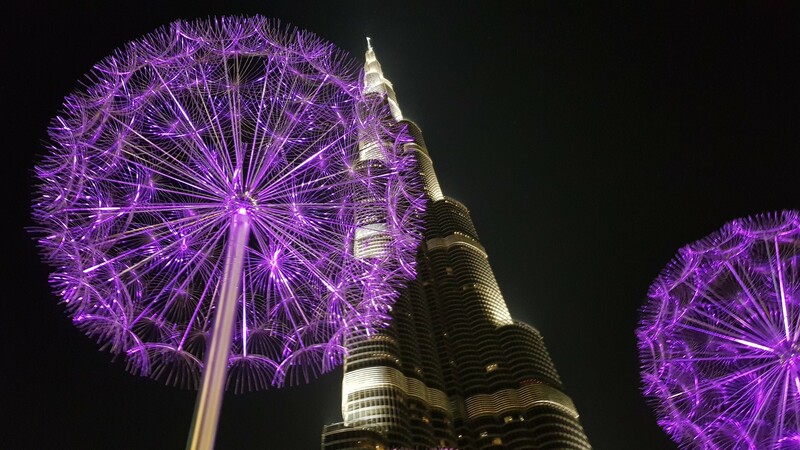 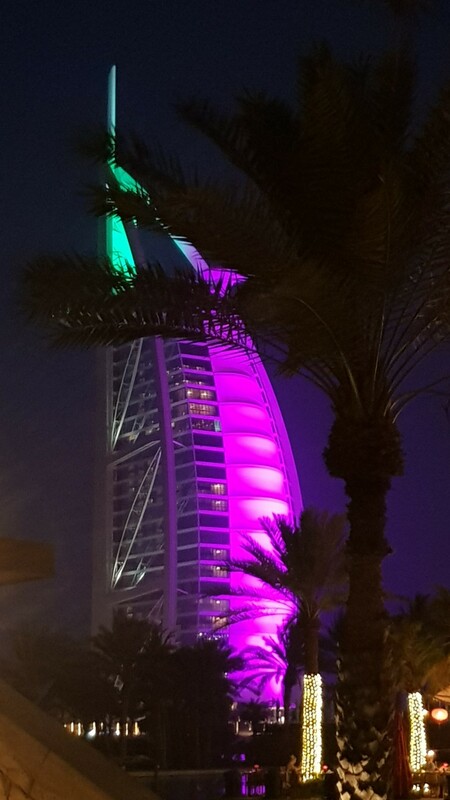 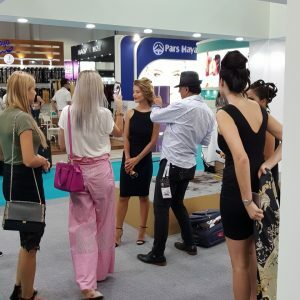 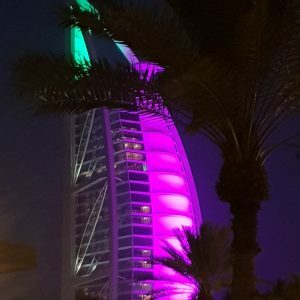 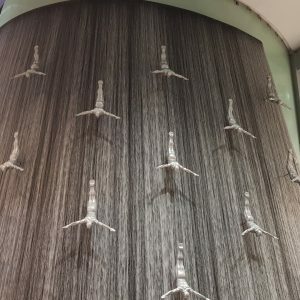 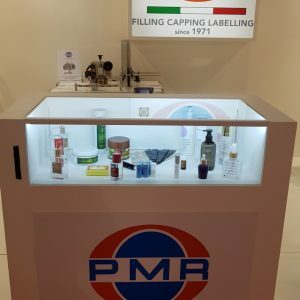 On the last edition of Beautyworld Middle East, 1,736 exhibitors from 62 countries participated: for PMR it was once again the opportunity to affirm its excellent position in the cosmetic sector worldwide. 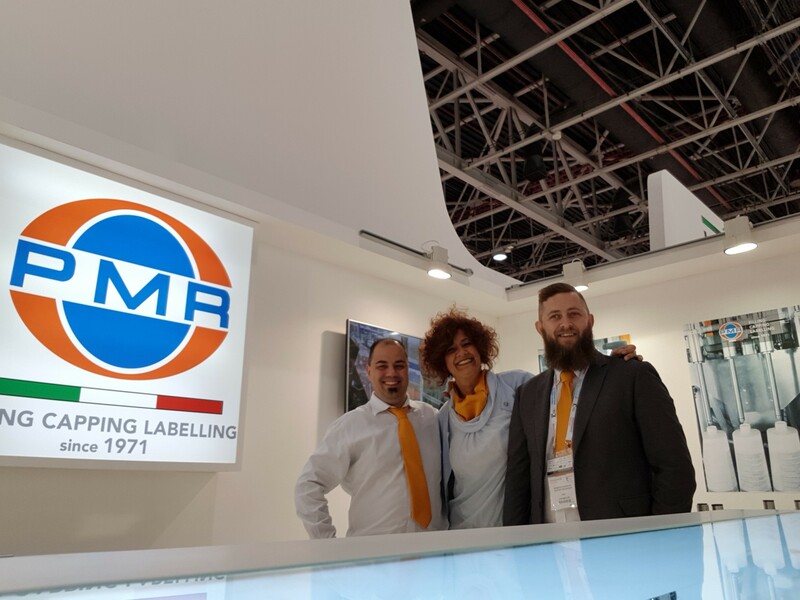 Our M3005 for round product has been requested by customers from Emirates, Middle East and Lebanon; the table top dosers have been particularly successful in Algeria and Pakistan countries. 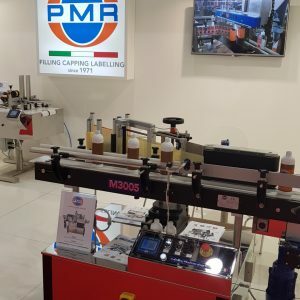 Always among our flagship products: the Robottino for overprinting and automatic marking of alphanumeric data; our D100 and D160 for round products, table top dispensers that allow the application of transparent or paper labels. 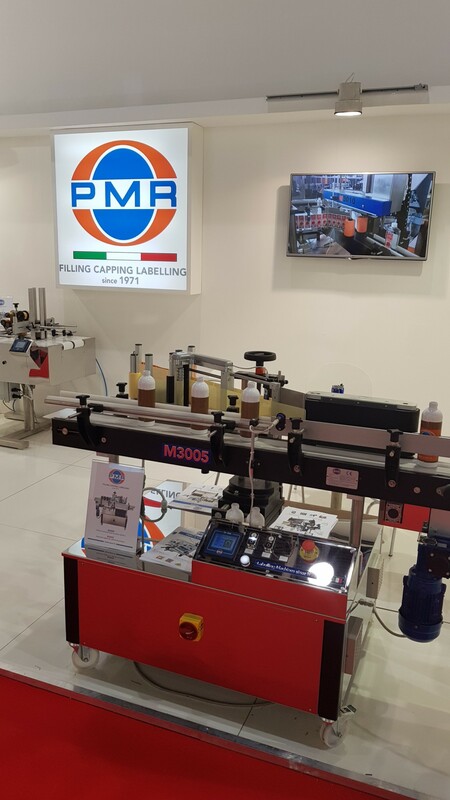 The real attraction of the fair, however, was our complete filling, capping and labelling line. 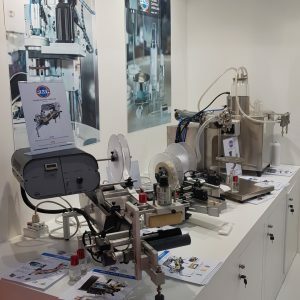 This packaging solution has not been exhibited at the fair, but we shared with our customers the constructions created in these years, developing in this way several new packaging projects. 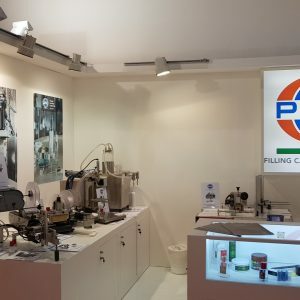 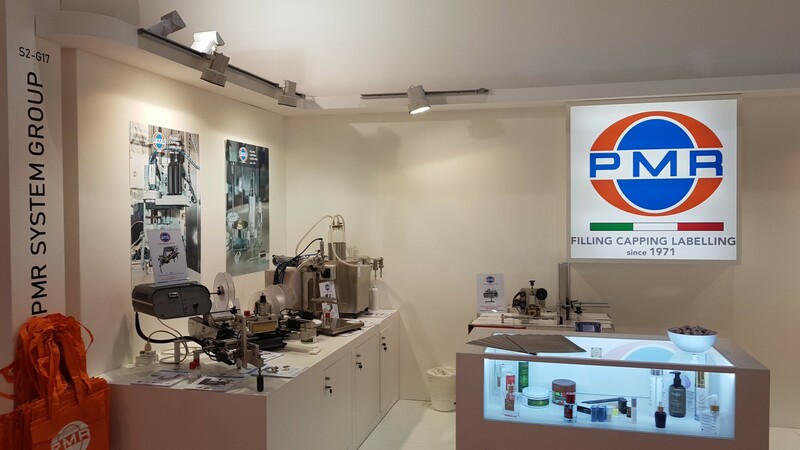 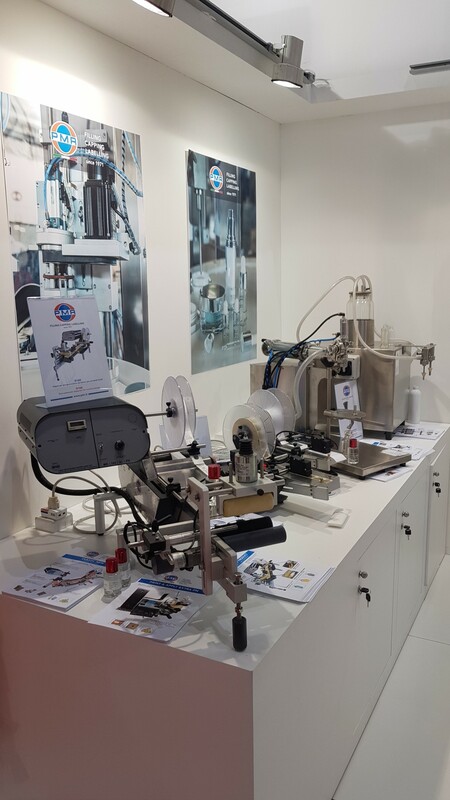 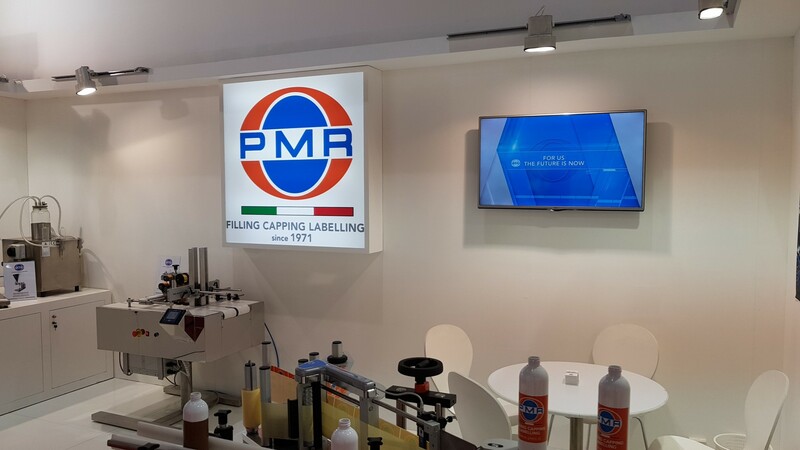 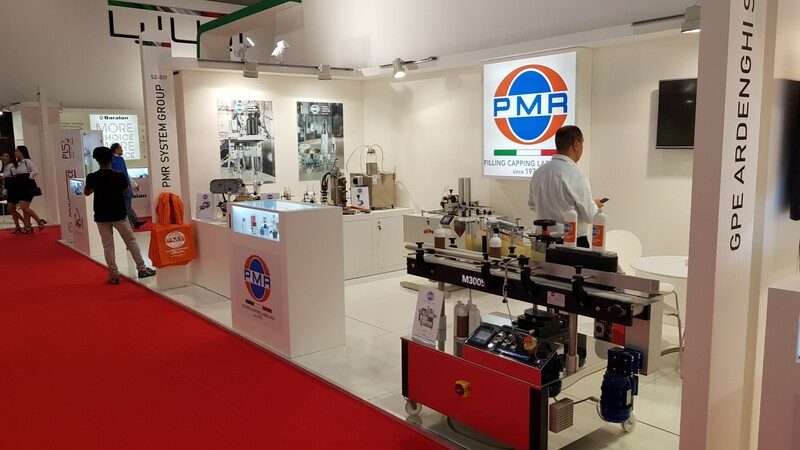 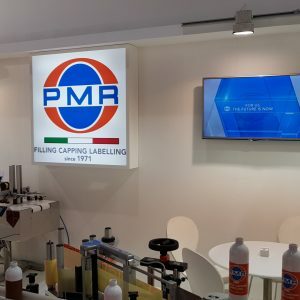 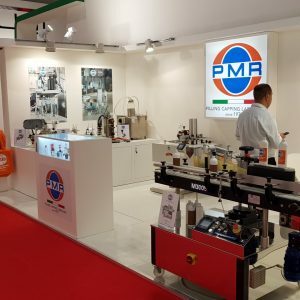 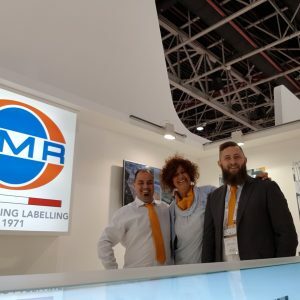 At present, the complete packaging lines for PMR are the real flagship: during all these years we designed and built many solutions, having to adapt to the most varied needs of our customers. 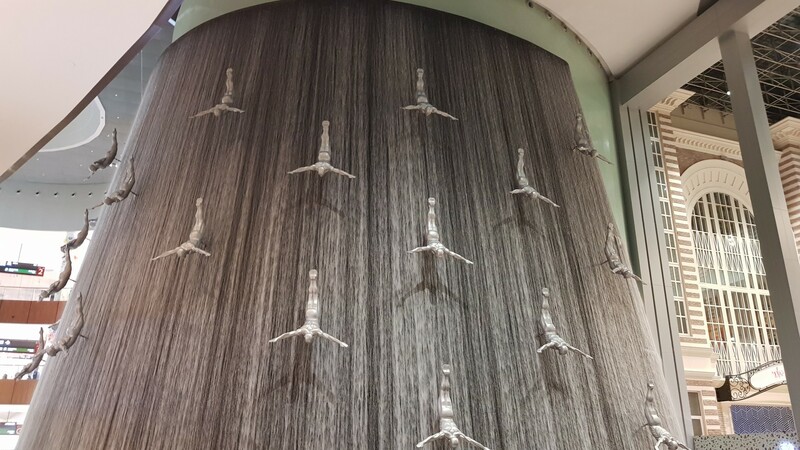 For this reason, strengthened by our experience, we can meet the most particular requests. 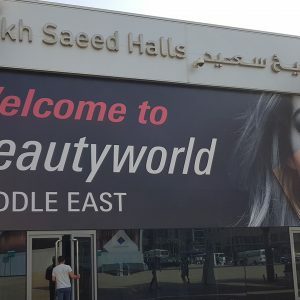 This is the reason of why Beautyworld 2018 was the record edition: we collected 17% more orders than the previous edition.